Are you looking forward to hire dedicated developers or take their services on hourly basses? This both things are different and depends on the work you have for them. As the cost of hiring and compelling services are dissimilar? Again, things changes when you are willing to work with experienced software developers and most importantly the company you are working with for software development. These problems arise because of the number of IT service providers and different hiring models. Yes, to offer you a complete solution in the IT world, there are companies that offer dedicated developers in various models, so you can get better services as well as decrease cost of investment. Also, you have an option for offshore development centre and in-house developers. Here we will take acquaintance about hiring dedicated developers who are fully experienced as well as work at your conditions. So let’s get started with companies that you can contact to hire dedicated resources. You can look for a company that can offer you multiple options on hiring developers. This will help you to get your development work to streamline and possibly complete the project before than expected date. By this, you will have more time to test the application. Now, if you want dedicated resources who can develop an application and also provide support and maintenance, then you should opt for ODC (Offshore development centre). The IT provider will take care of everything and set up your office in their country. They will be in charge of hiring dedicated developers and all the other requirements like infrastructure facilities. They will hire candidates as per your requirements and also set up all the facilities you want in the office. This will decrease the expenses by 60 to 50 percent. You can work with experienced developers at cheaper rates. Another advantage of ODC is that you can deploy resources any time. All you have to do is ask. This sounds like a wonderful deal. But what if I am looking for an in-house team? This is a good question and answer to this very simple. The IT providers also provide software developers who can work you in your office. To hire software developers for the in-house team, you have to work closely with the IT Company and make proper documents of your requirements. This will help IT service provider to find the best resources for you. These companies conduct interviews for you and also give a chance for you to conduct interviews. This will help you to hire developers who can really make difference in your company and give you better results. You just have to pay the expenses and you will able to hire android developers or for any other requirements. The hiring cost depends on the experience of the developers and technology. How much experience and he/she capable of learning new skills for the job. Should able to communicate on a business level to solve problems. This makes sense when you are hiring a team lead or experienced developers. He/she able to work in condition to solve problems and office location and people around won’t be a problem. If you can find this type of developers than you can get good results in the outputs. 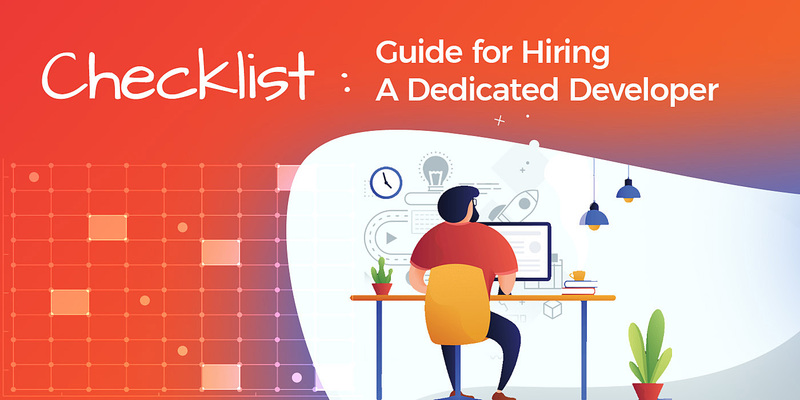 How to Hire Dedicated Resources? There are many open source platforms that allow you to connect with developers, but if you go this way, you will be responsible for interviews and arranging travel plans and all the other things that are the necessity. But if you send your requirements to an IT organization, that has a good history in providing dedicated resources, then you can be assured of getting good developers. Here, you just have to deal with IT company rest will be taken care of by them. This is simple as it sounds. Hiring dedicated resources are very easy when you contact a trusted IT company. They will make sure that you have the resources for your company. With the modern solutions, you can also set up an ODC with just one call so you can focus on other business. This sounds a great deal if you can trust an IT company for your business operation on offshore. Another option you is to hire dedicated resources who can work onshore. Form the well-known IT Company you can get developers at your conditions. Here, you can also conduct an interview and get sure. Also, the IT Company is responsible for everything. Last but least, researching and contacting developers by yourself from job portals. Here you are responsible for everything. Whatever you chose to go with, ensure that you’re best interests involved to see best results and try to save time.